LG's curvalicious smartphone made the jump straight from Asia to North America, but now it's going to cover some of the ground in between. 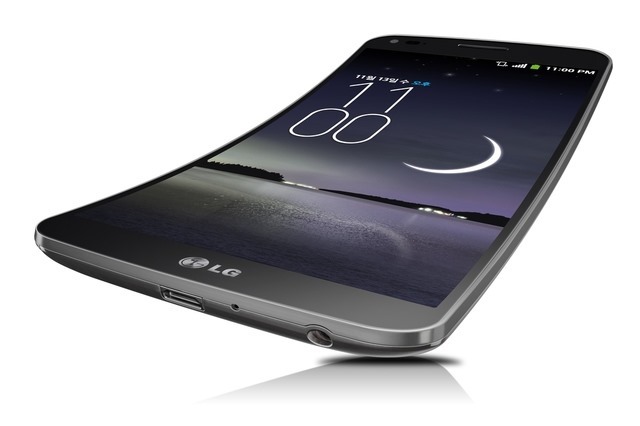 Starting next month, the G Flex will start arriving in Europe. It is expected to be on sale in more than 20 nations in short order. The main selling point of this device is, of course, the 6-inch curved P-OLED screen. It's only 720p, but the rest of the specs are top-of-the-line. The phone packs a Snapdragon 800 processor, 2GB of RAM, and a 3500mAh battery. 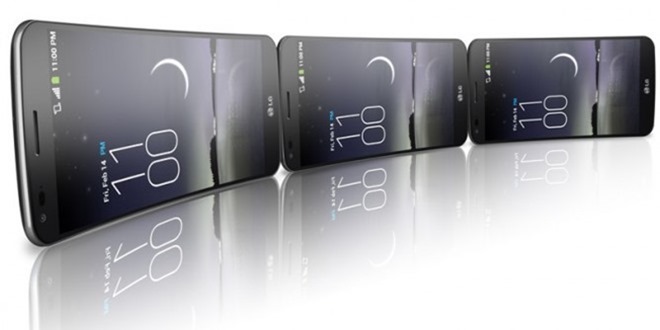 The G Flex deployment will be starting with the UK, Germany, France, Italy, Sweden and Austria. LG didn't mention any other countries by name, but 20 is a pretty reasonable number.